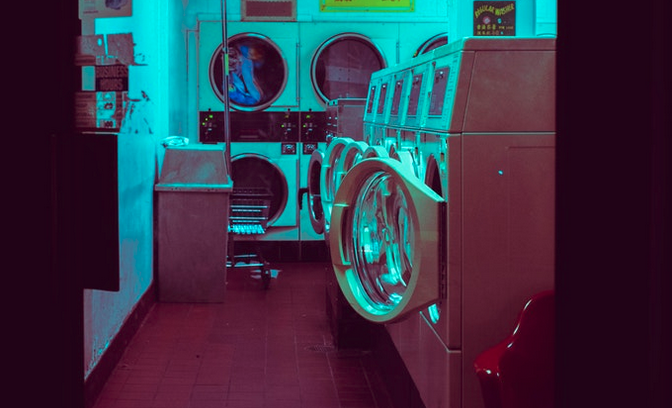 Laundry Bucket, a Noida based online laundry & cleaning startup in Delhi NCR, has commenced the redesign work on mobile applications to deliver enhanced customer experience. The cleaning company provides vast range of online laundry & dry cleaning services (including on-site cleaning) in Greater Noida, Ghaziabad, and parts of Delhi. Laundry Bucket is preparing up to launch its freshly redesigned mobile applications. Its design and development is currently working on implemented UX focused enhancements that will make it easy for people to schedule pickups, place orders, and make payments. The online laundry company is also in process to add new tools to simplify ordering process and deliver best experience. Currently active in Greater Noida, Ghaziabad, and Delhi regions, the emerging laundry and dry cleaning company is quickly expanding its operations in Delhi. Laundry Bucket is gaining popularity as a service provider that uses eco-friendly cleaning agents and processes to deliver the services. The startup is therefore slowly building a strong customer base. Laundry Bucket’s development team has built an easily accessible mobile application which is available on Google Play and App Store. With the upgraded version of the mobile app, tracking the status of orders, processing payments, and scheduling pickups will become more easier. The new mobile versions will go live in less than a month. Laundry Bucket is a laundry and dry cleaning services company with express delivery set on international standards. It also plans on providing carpet cleaning, blinds cleaning, sofa cleaning, kitchen cleaning, car cleaning, ironing, folding and shoe cleaning in coming months. With an cutting-edge design and enhanced usability, Team LaundryBucket is working to deliver an impeccable user experience and serve best laundry and dry cleaning services at the most affordable rates in Delhi, Greater Noida, and Ghaziabad. Learn more about Laundry Bucket’s affordable priced laundry and dry cleaning in Delhi NCR region. Call +91 9718661177 to discuss your online laundry in Delhi NCR, dry cleaning, and on-site cleaning requirements. Get amazing deals! Follow Laundry Bucket on Facebook.